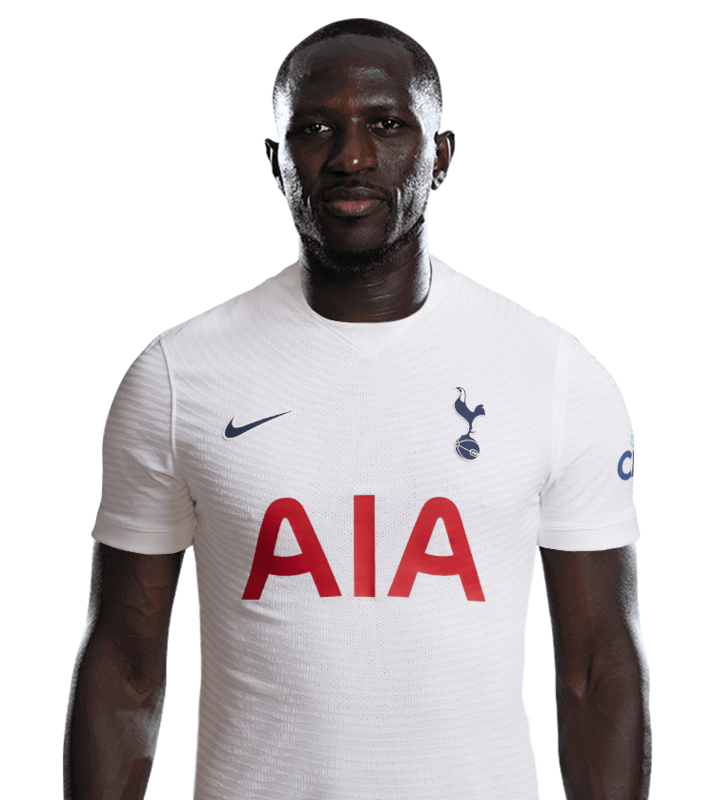 Midfielder Moussa Sissoko signed for us from Newcastle United in August, 2016. 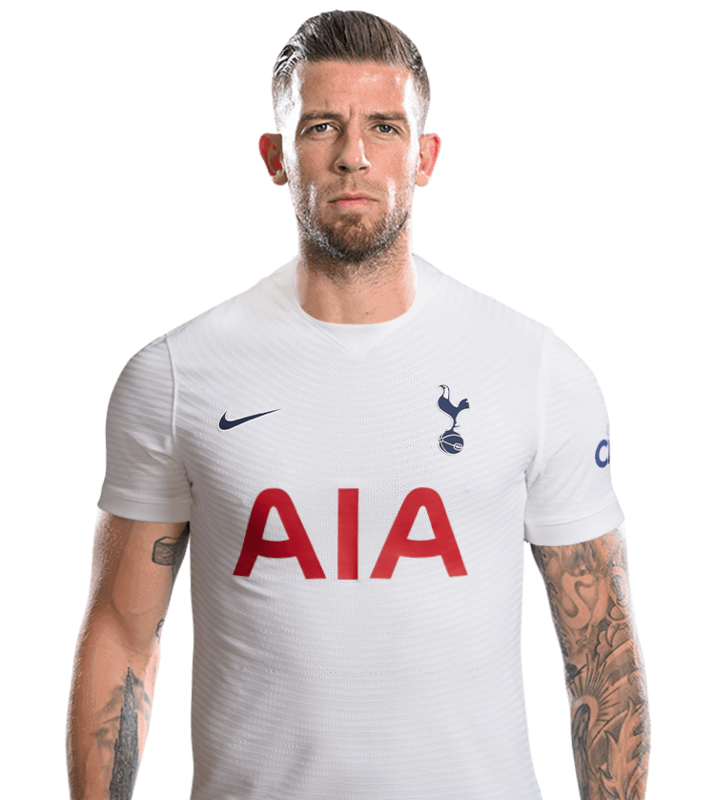 He was a regular feature in the side in his first season at the Club as he made 34 appearances for us, including four in our Champions League campaign. 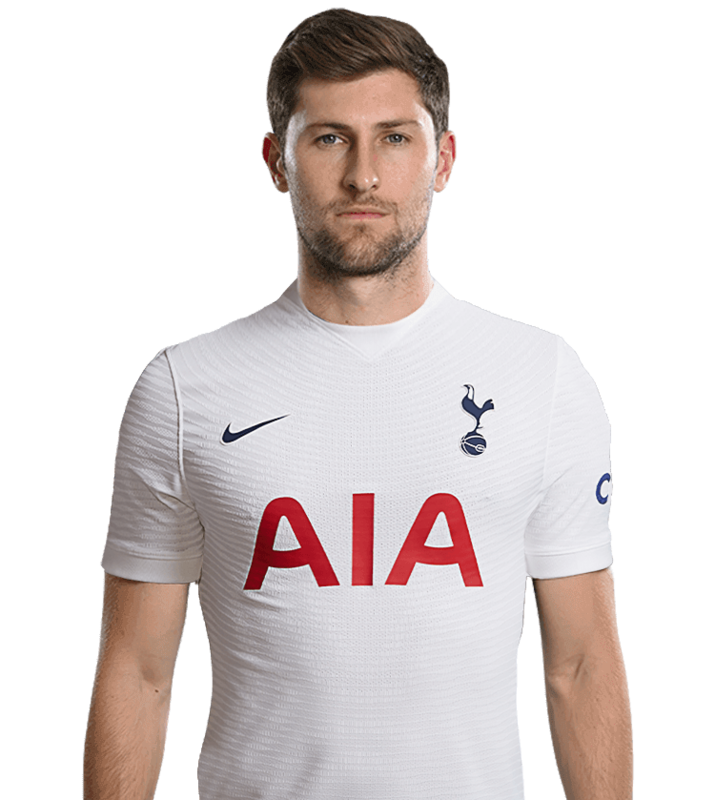 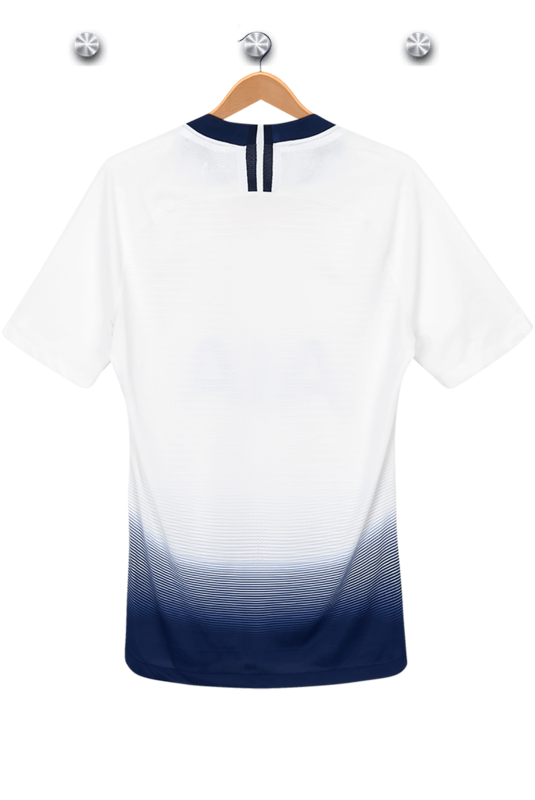 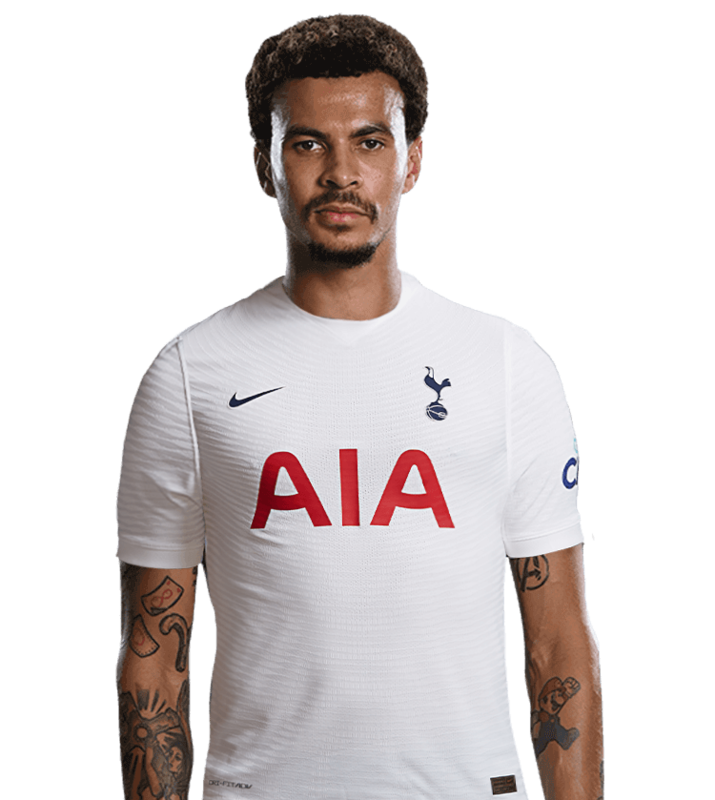 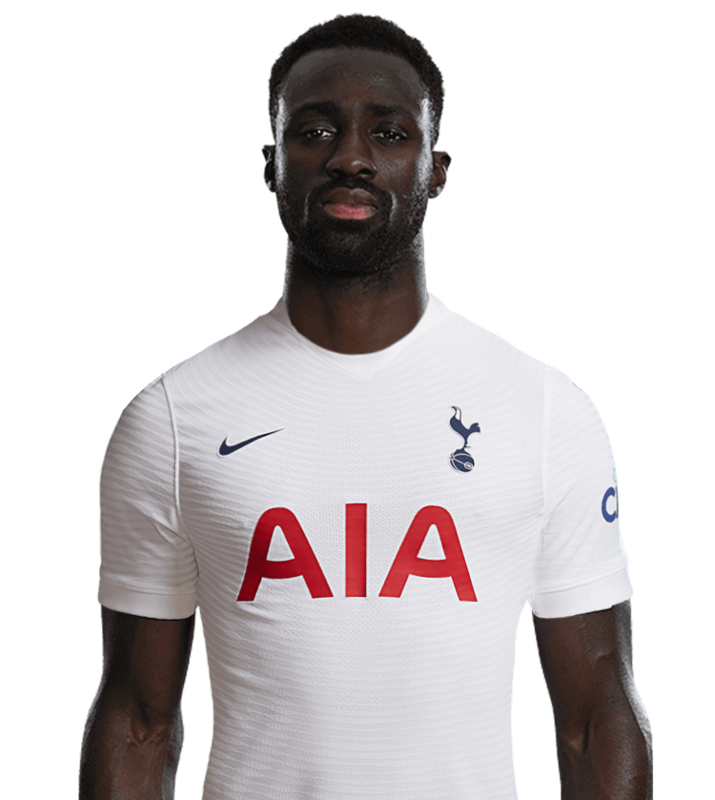 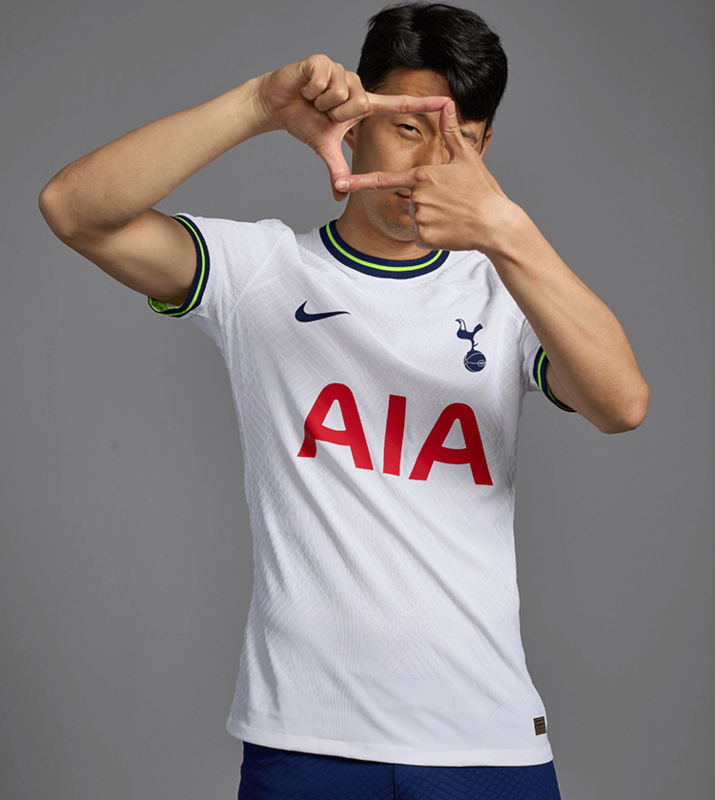 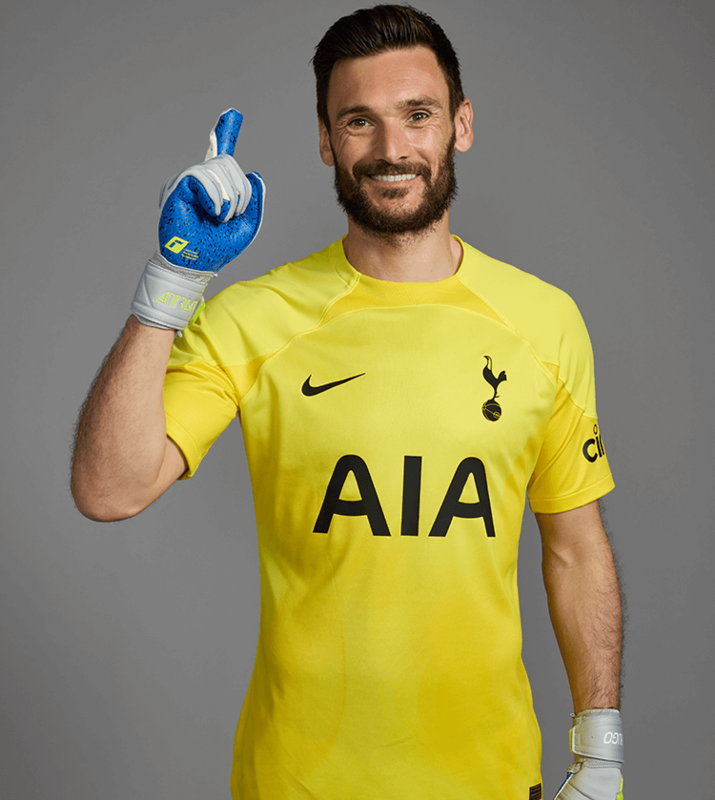 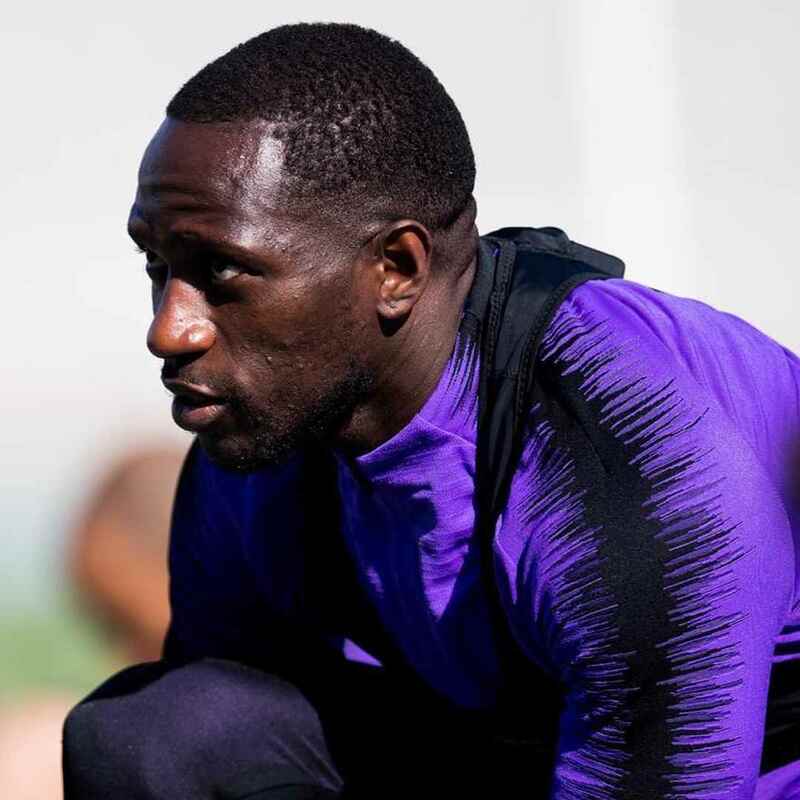 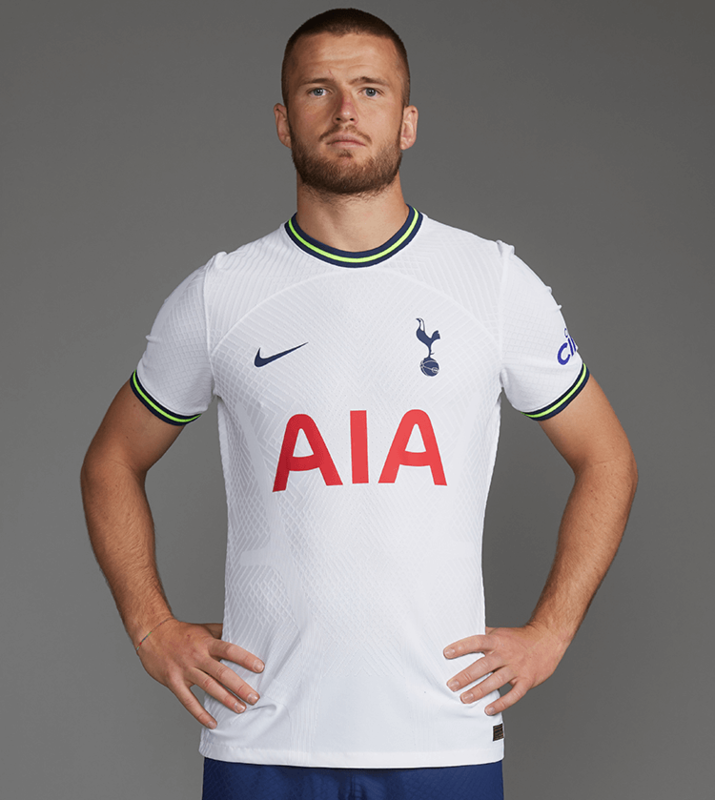 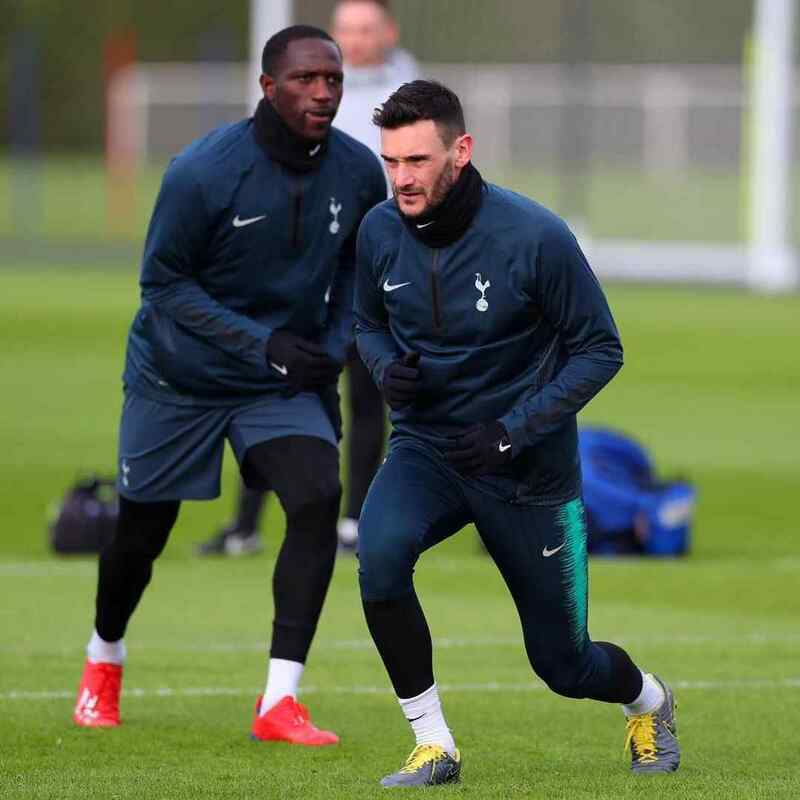 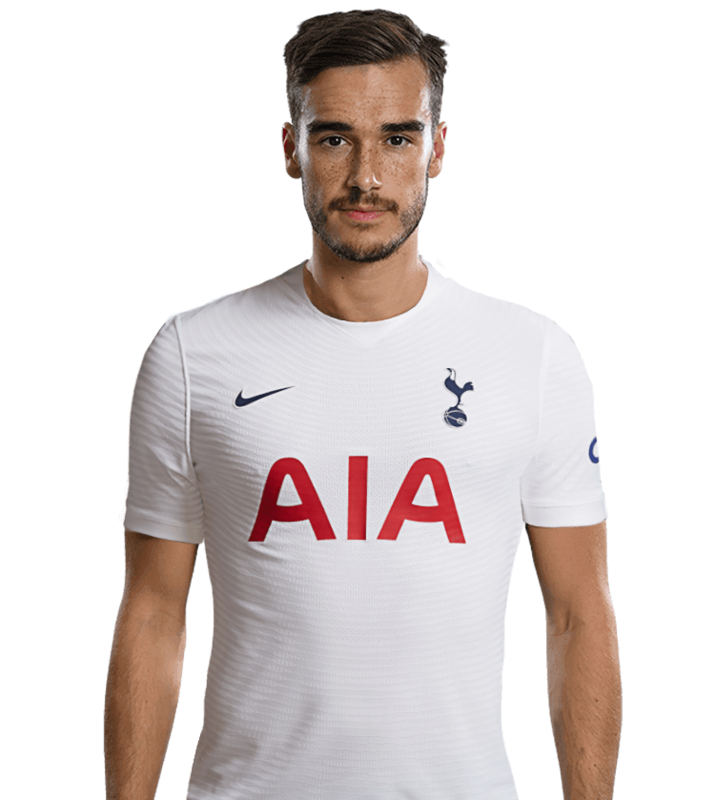 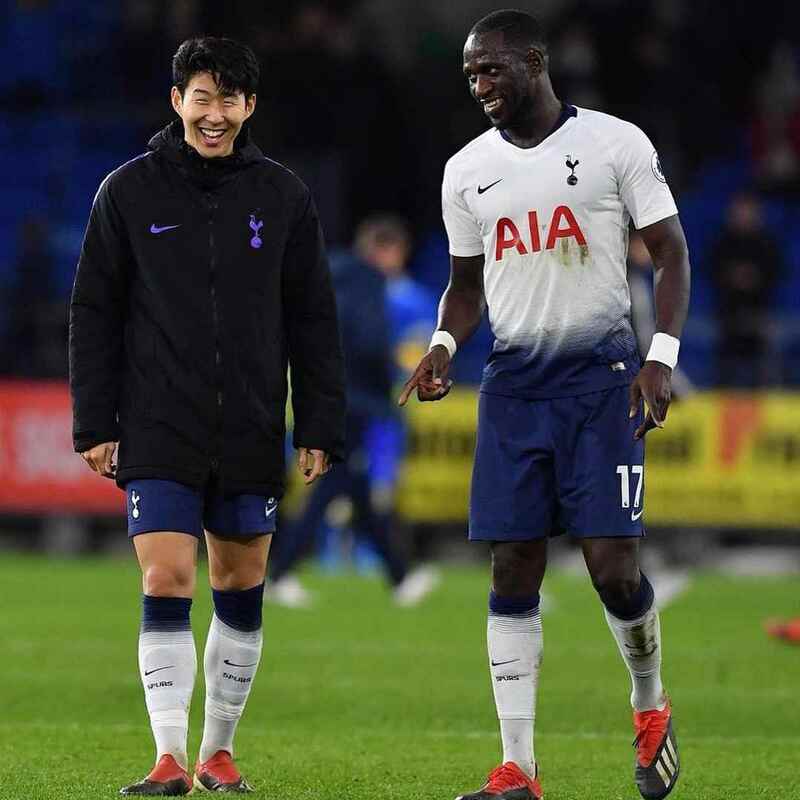 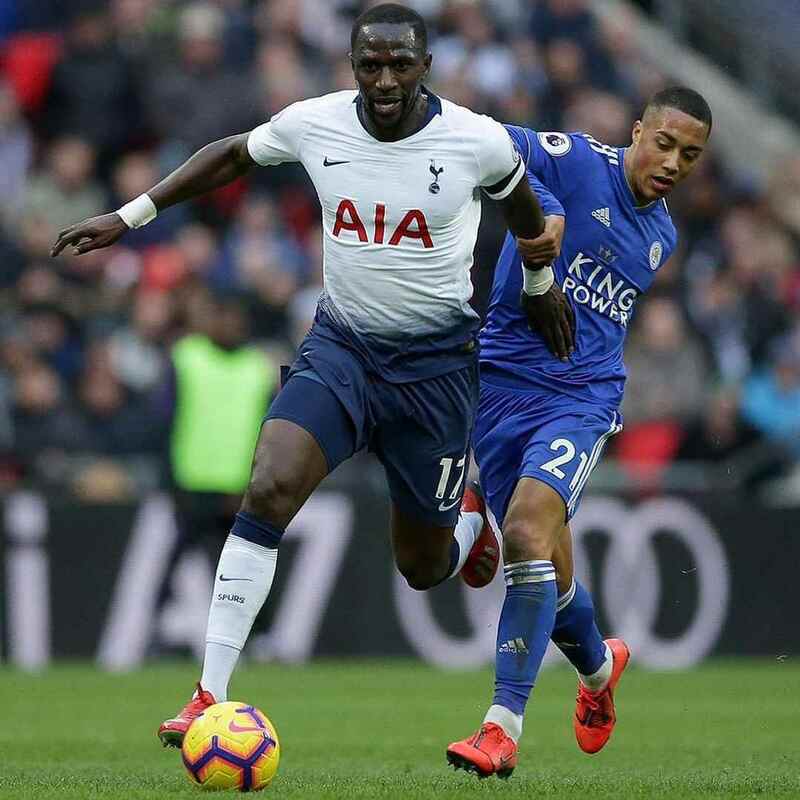 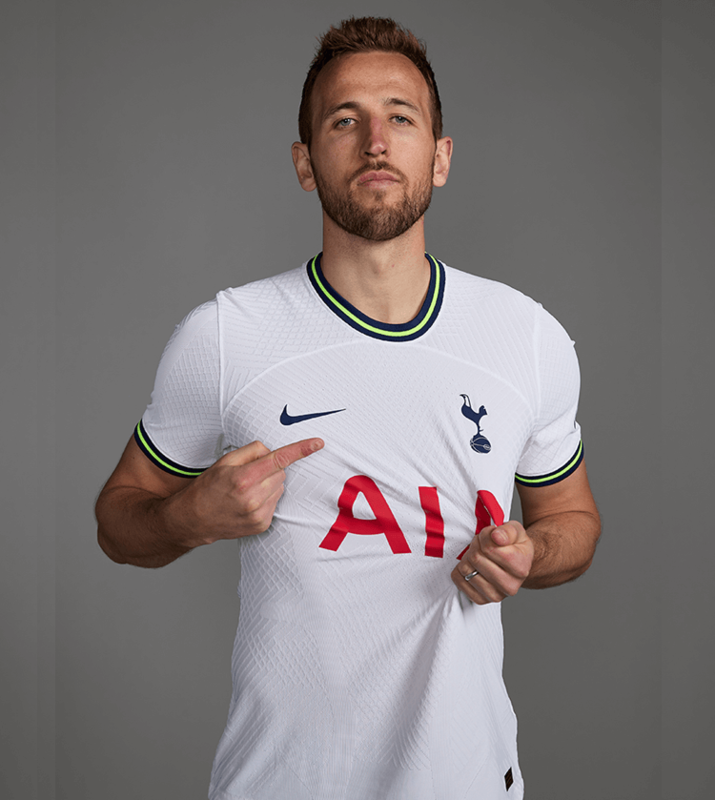 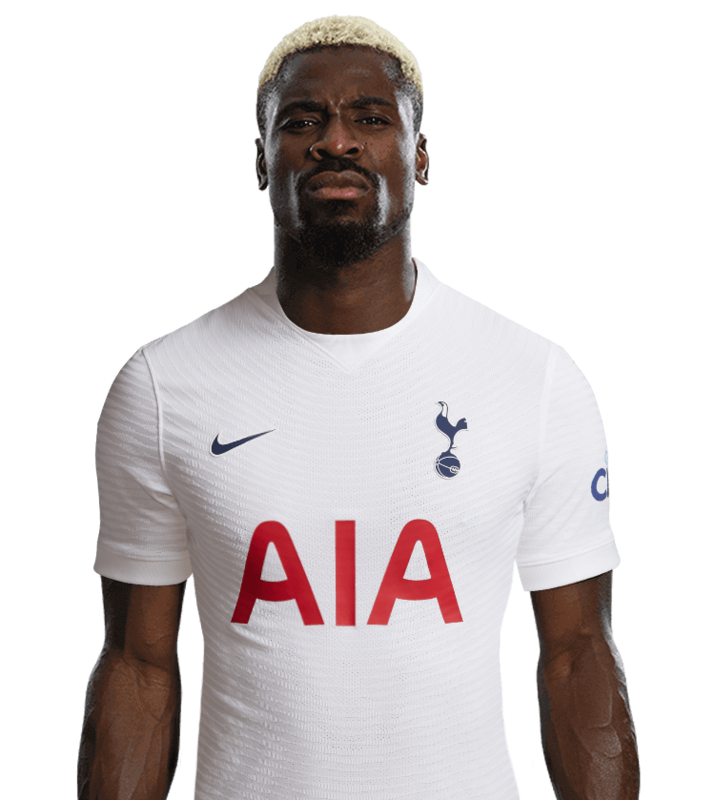 The powerful midfielder appeared in every game at the start of the following season as we competed on all fronts, a run that lasted through until November, 2017, and which featured his first goals in a Spurs shirt against Huddersfield Town in the Premier League and West Ham in the Carabao Cup. 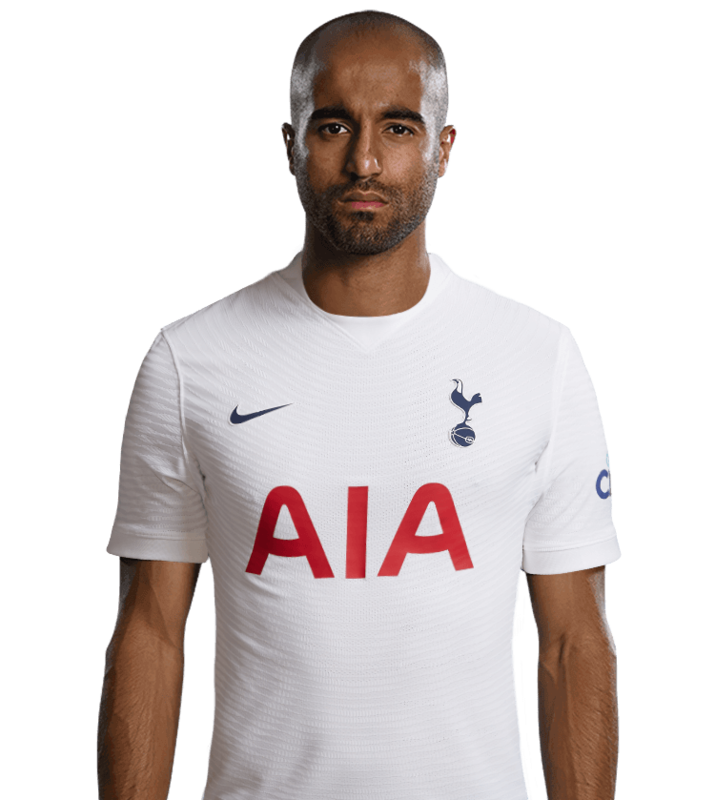 He made his international debut for France in 2009 and has gone on to earn over half a century of caps for his nation, being part of the French squad that reached the Euro 2016 Final.